With over 20 years experience in designing, operating and managing numerous large scale Incentive Programs and Corporate Events, Lisa is one of ID’s most seasoned Senior Event Managers. 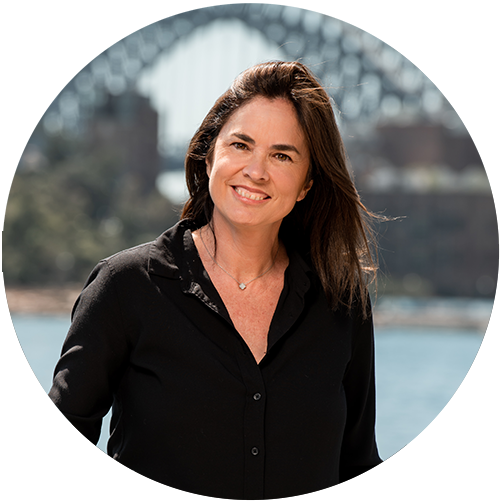 She started her career with us in the 90’s and has worked with multinational companies both here in Australia and overseas. With a strong attention to detail and a passion for creating innovative event experiences, Lisa has the ability to produce truly amazing results for her clients. She has a great understanding of different cultures having lived and worked in various parts of the world and continues to love to travel today.